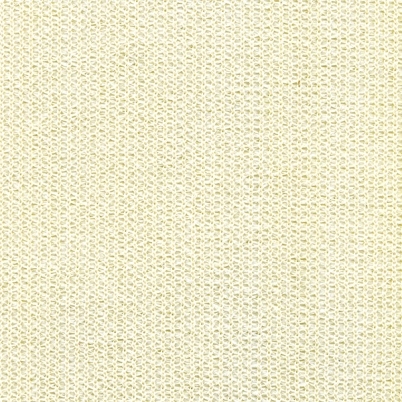 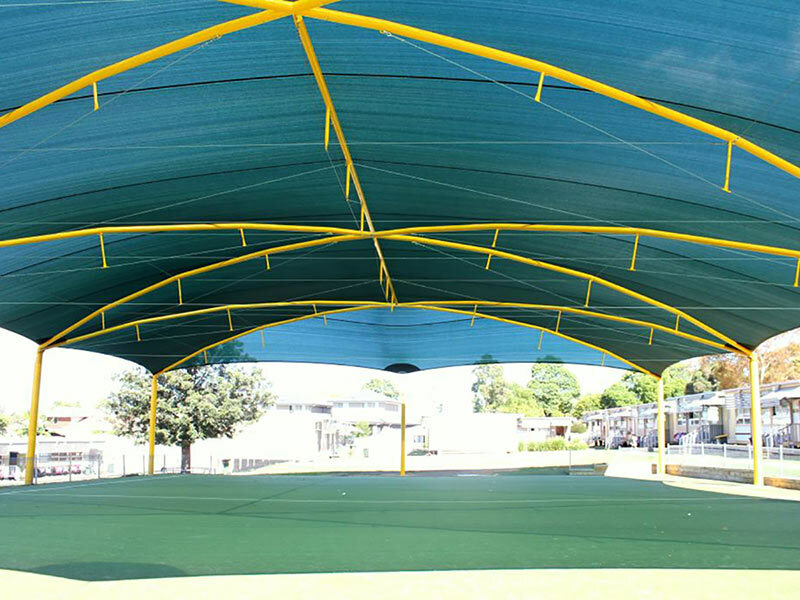 Comshade Xtra® complements the existing ranges of extra heavy duty knitted shade cloth. 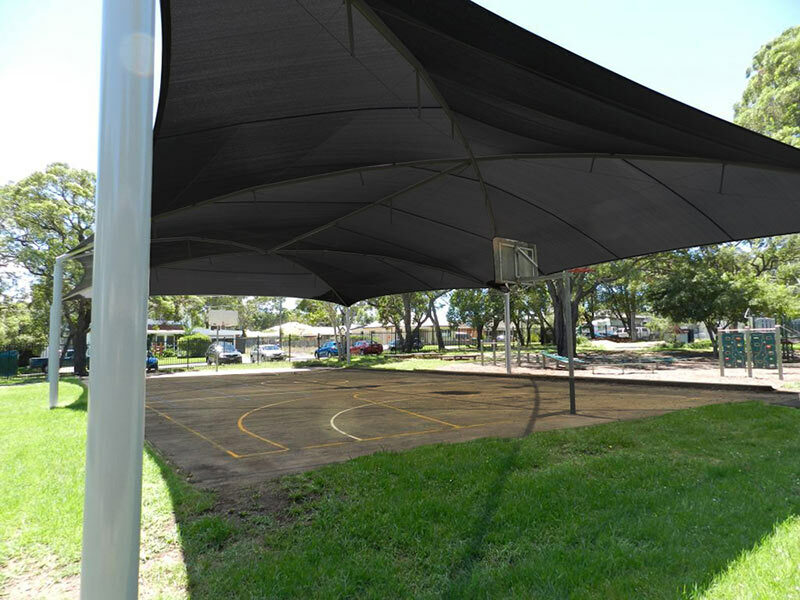 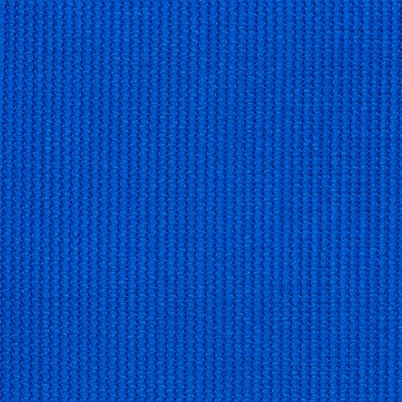 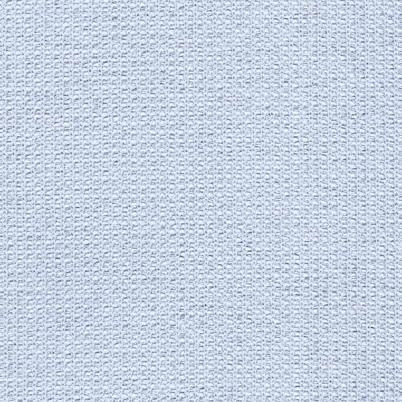 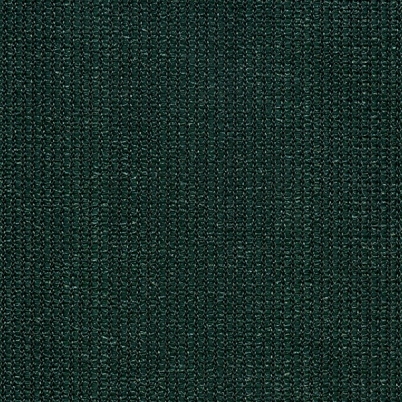 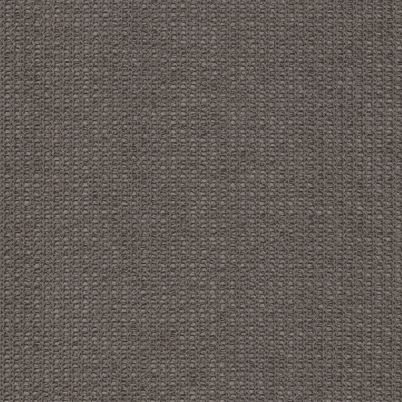 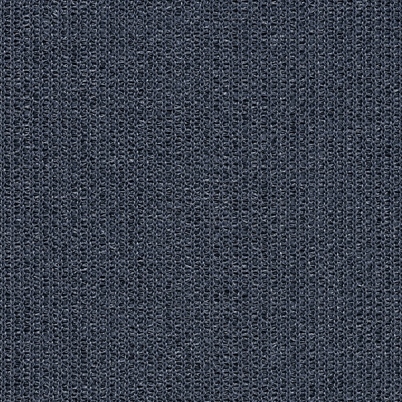 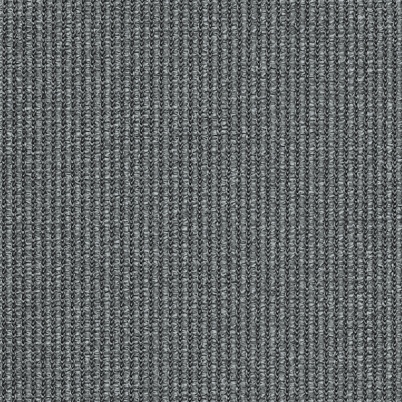 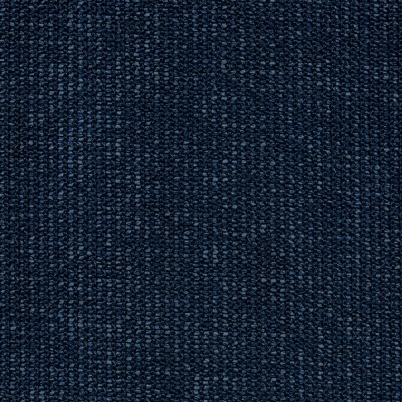 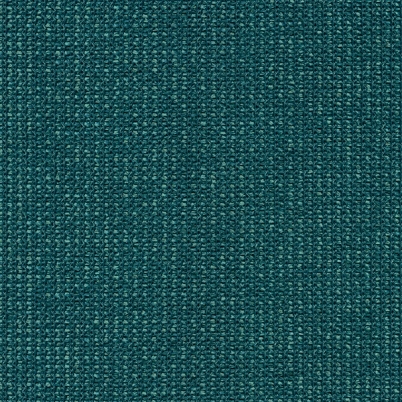 This innovative collection of shade cloth has been developed using the very latest knitting and yarn technology to minimise the fabric weight whilst also maximizing the extremely high fabric tear and tensile strength. 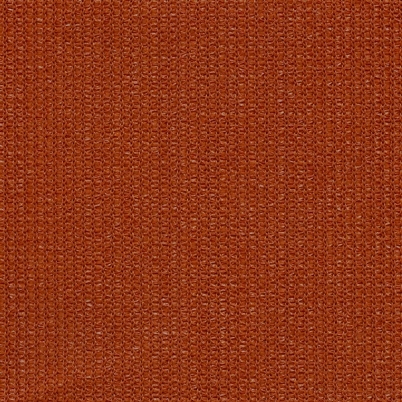 Comshade Xtra® provides a very stable stretch which results in a fabric that will maintain its tension and longevity when designed, engineered and installed correctly by an approved and certified builder. 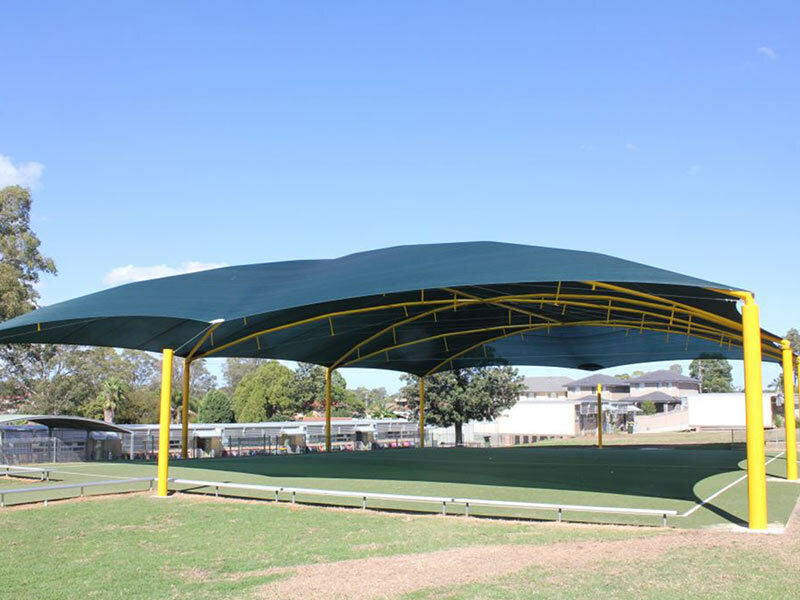 Comshade Xtra®, has the highest levels of UV coverage factor of up to 99.7 % and has high UV protection factors across the colour range.